We tried a new format for our weekly round-up last week, and it went down quite well. We thought it’d be appropriate to give it a new name, too. 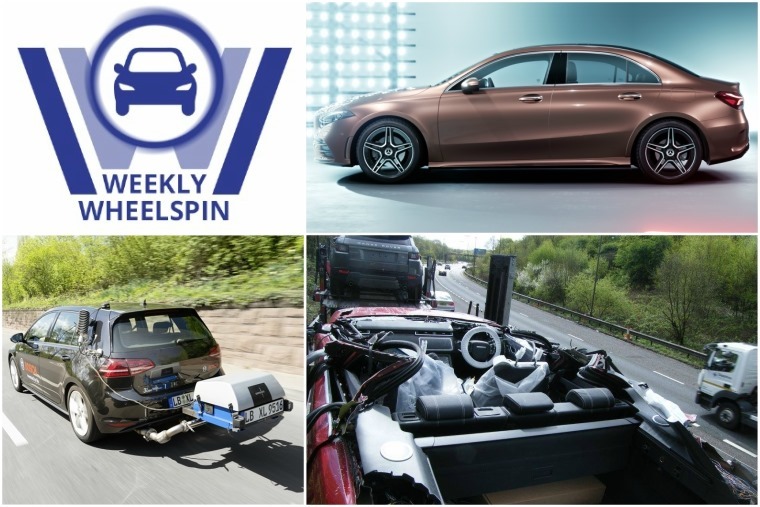 So, hello and welcome to our inaugural Weekly Wheelspin! Will diesel’s decline ever end? If you look at the latest stats from across the UK and Europe, it would seem not. To be honest, it’s gotten a little bit depressing and repetitive reporting on the fuel’s demise over the last few weeks, months, years… This week however, there was an opportunity to deliver some good news vis-a-vis the much-maligned fossil fuel AND come up with the catchiest headline in quite a while. 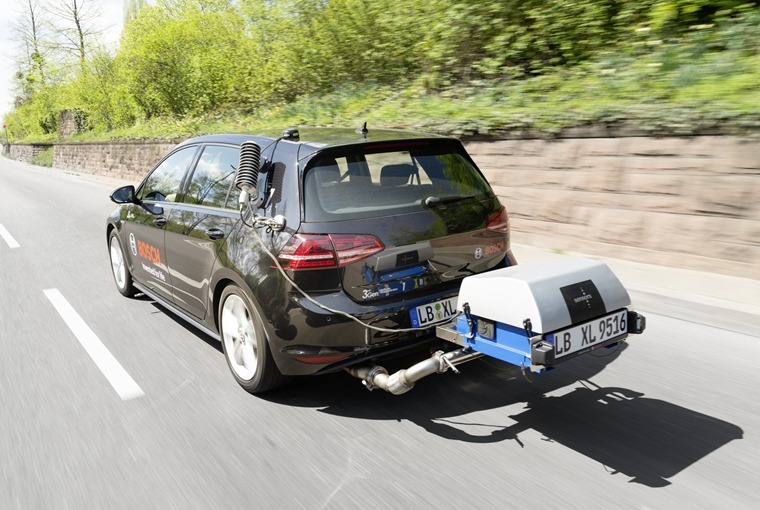 German technology giant Bosch has announced a development breakthrough for diesel vehicles that radically cuts nitrogen oxide (NOx) emissions by almost 90%. The new technology can achieve as little as 13 milligrams of NOx in standard legally-compliant RDE cycles. In Lehman’s terms, the drastic reduction means that any diesel in the future will comply to any emission limits. Too good to be true? We’ll have to wait and see. A sign that German OEMs may already be admitting defeat in the diesel regard is the introduction of mild-hybrid tech. It’s been confirmed that the upcoming 8th gen Golf will feature the emission-lowering tech, as will the soon-to-be-released AMG E 53. If you’re still an advocate of diesel though, there are still plenty of fantastic choices on offer. 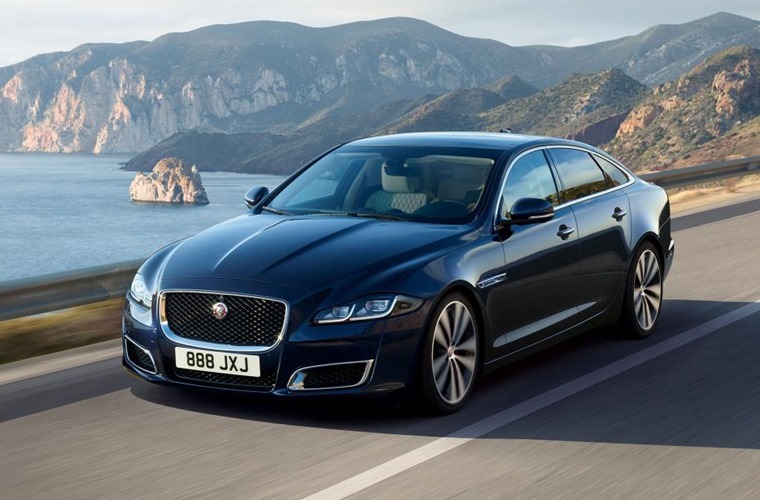 Take Jaguar’s XJ. It might be getting a bit long in the tooth, but it offers menacing looks and a potent 3.0-litre turbodiesel option. To celebrate 50 years of the XJ, Jag has uncovered a special edition – the aptly named XJ50. New Range Rover convertible … Fake news?! Having a tough week? 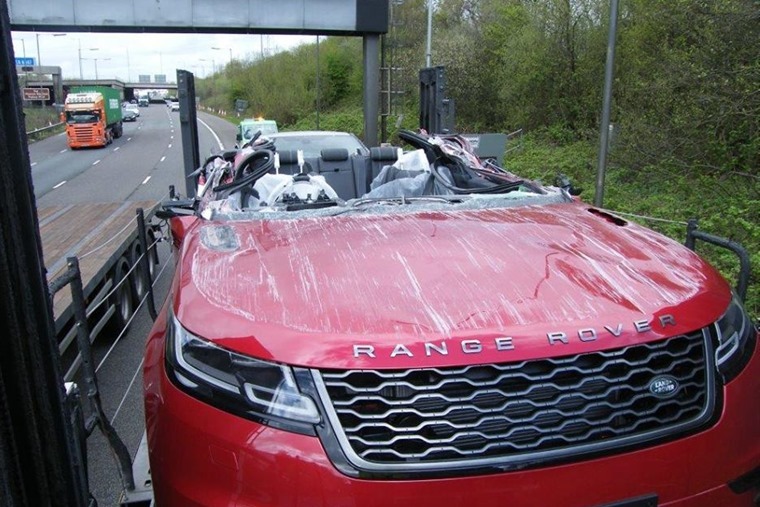 Accidentally forgot to lower the top deck of your car transporter before hitting – in both senses of the word – the motorway? Thought not. Unregistered Range Rover Velar, meet overhead gantry. Overhead gantry, meet Range Rover Velar. 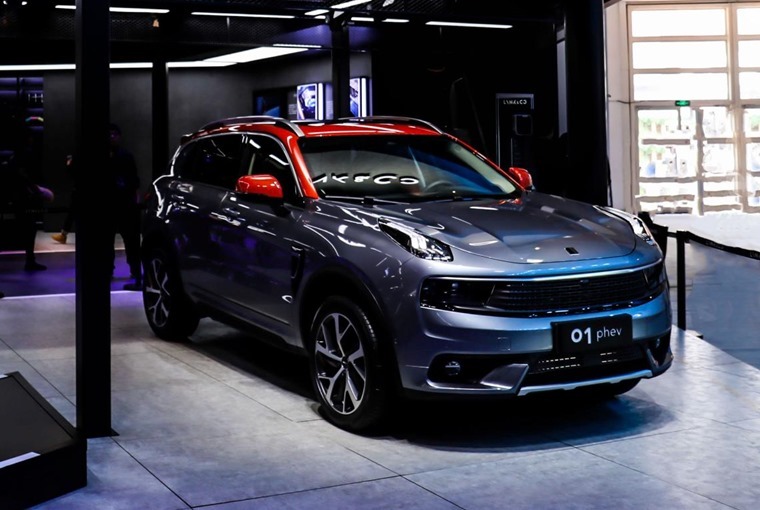 If you can drag your gaze away from the magnificent Ford Fiesta Sport Van that was revealed at the Birmingham-based Commercial Vehicle Show this week, there’s been another automotive event going down in China – the Beijing Motor Show. 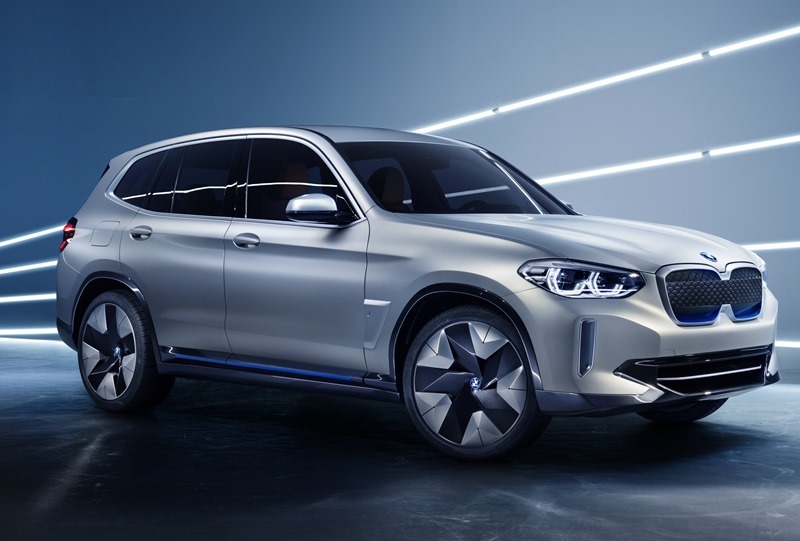 Despite the arrival of an all-electric BMW iX3 SUV concept and an SUV-saloon from Maybach (the world’s first?) 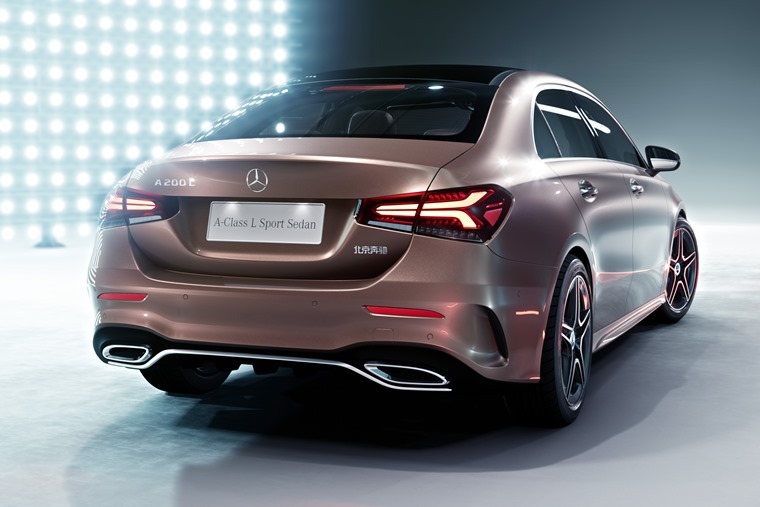 it was the booted A-Class that stole the show. We recently got behind the wheel of the hatchback, but this Saloon should prove just as popular. 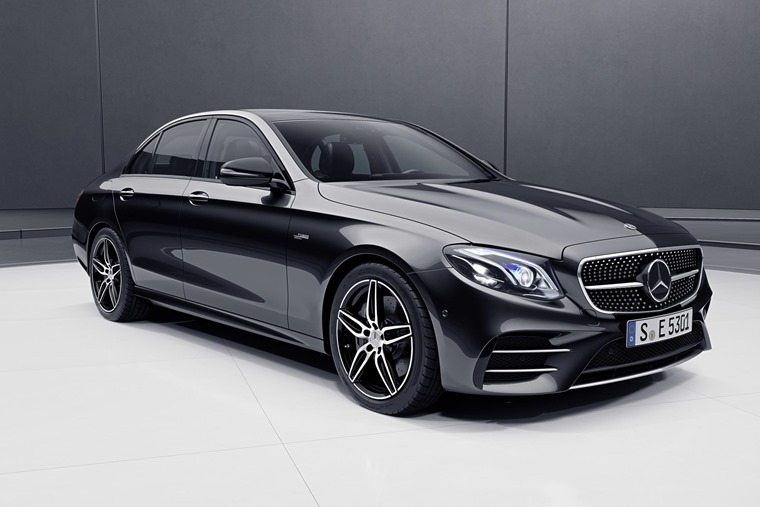 With a sleek look and tech-filled cabin, it really does give off a mini-AMG GT four-door kind of vibe. The pics you see here, however, are of the slightly longer Chinese-bound variant. The European version will be shorter, but it should look pretty much identical. 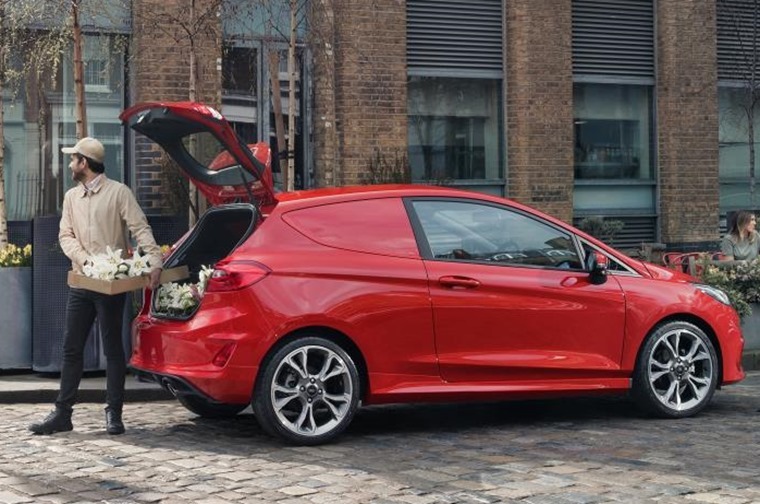 We can’t wait to see it in the flesh and find out if it’s any more practical than the regular hatch. With hundreds of thousands of personal lease deals on site, we appreciate the sheer amount of choice might seem overwhelming. At the end of the day, most people want to know what’s on offer for what price. As ever, our price-busting listicles are here to help. They’re regularly updated, and this week we’ve been checking out the increasingly popular hybrid and EV sector. Check out which are on offer for up to £250 per month or, if you’ve got a loftier budget of £350 per month, we’ve catered for you, too. 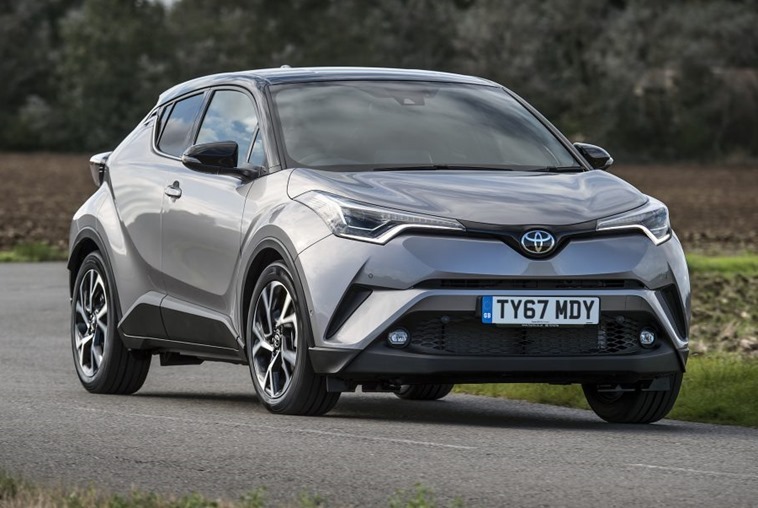 At the other end of the scale, we’ve scanned the cheaper end of the market to see what’s currently on offer for around £125 per month, although it’ll be a while before hybrids hit that kind of price. See what’s available for around £125 a month here. China… the next South Korea? It was not too long ago we considered South Korean car makers such as Kia and Hyundai with disdain. Much has changed in the last decade or so though, and with cars like the Kona on offer, the turnaround in the general public’s opinion of such brands has been immense. But can Chinese manufacturers do the same? We don’t need to tell you what a stupid idea it is to get behind the wheel after a tipple. We recently gave our reasons for the drink-drive limit to be lowered, following Ant McPartlin’s highly publicised conviction. However, we can go one further this week. The footage above shows a drink-driver who, on her OWN dashcam, recorded a nail-biting drive that ended in the only way that it could. We like to offer you a bit of variety, so we’ll end our Wheelspin with a trip down memory lane. Twenty years ago this week, Alfa Romeo launched its fabulous 156 saloon. While its sharp looks still inspire today, things have come a long way. The Giulia saloon is a world apart. It does, however, share one thing with the 156 – disappointing sales. 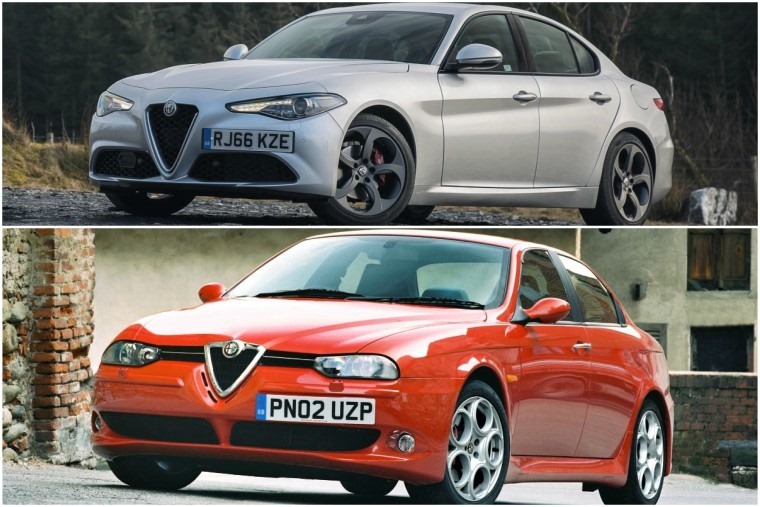 Both cars were highly praised by the press from launch, but neither the 156 nor Giulia have been a hit in the sales stakes. Interest in the 156 did pick up eventually though, with production finally ending in 2006. We can only hope the same thing happens in the case of the gorgeous Giulia.